Arnaud and I cordially invite you to our mid winter after work event at our favorite Pub!! 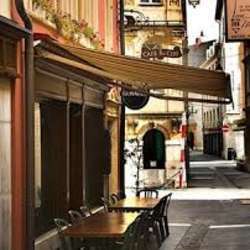 If you haven't yet been to what is one of Neuchâtel's best venues, you must come and have a drink with us. Its a great opportunity to network and greet newcomers to town.